Michael Filzmoser holds a MSc in International Business Administration and a PhD in Management from the University of Vienna. 2005 to 2009 he was university assistant at the chair for Organization and Planning of the Institute of Business Administration of the University of Vienna. 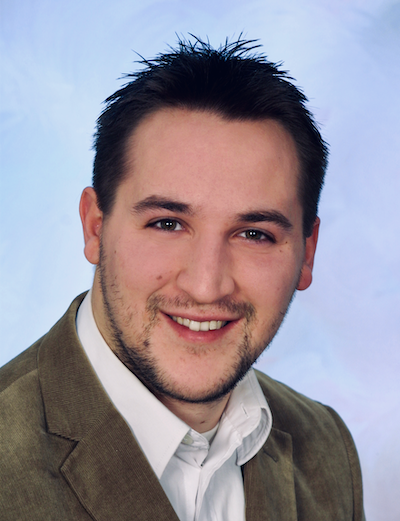 Since 2009 Dr. Filzmoser works at the Institute of Management Science of the Vienna University of Technology. In autumn 2016 Michael Filzmoser was guest research at the department for Transition to New Technologies of the International Institute of Applied Systems Analysis. In 2017 he finished his Habilitation and since holds the Venia Docendi in Business Administration from the Vienna University of Technology. Dr. Filzmoser is Vice Dean of Academic Affairs and Curriculum Coordinator for the Faculty of Mechanical and Industrial Engineering. His research and teaching interests include innovation, entrepreneurship and strategic management, as well as organization and coordination mechanisms with a focus on the conjunction of these fields with the adoption of novel technologies. Dr. Filzmoser authored scientific publications and led and conducted several research and industry projects in these areas. He teaches undergraduate, graduate and post-graduate courses in the field of management – including business adminstration, organization, strategic management, negotiation, decision theory, innovation and entrepreneurship – at the Vienna University of Technology, University of Vienna, Medical University of Vienna and Vienna University of Economics and Business.